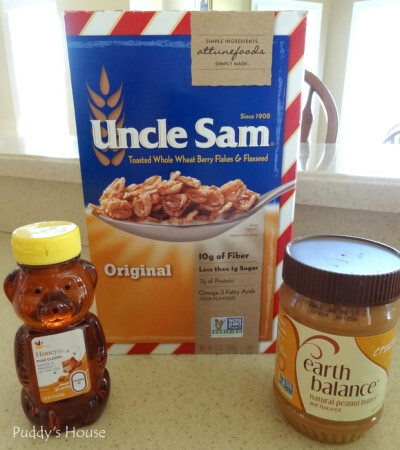 In my attempt to lower my sugar intake, I tasted a new cereal, Uncle Sam Toasted Whole Wheat Berry Flakes and Flaxseed. 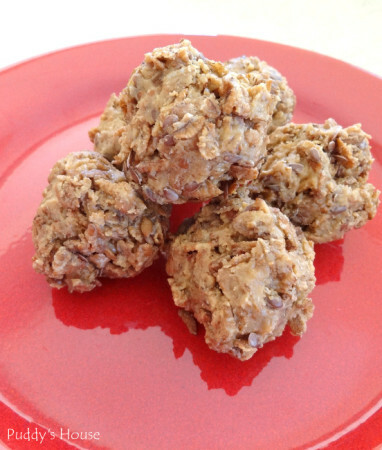 It has a very high amount of fiber and protein and very little sugar. And, for me, it had very little taste!! I tried it with vanilla almond milk, and I also tried it with an added banana, but I still didn’t like it. But, I didn’t want to waste it either. The dry cereal reminded me of like a crunchy granola, so I got the idea that I could make little snacks for myself to replace sugary granola bars. I used basic ingredients. The first time I tried forming it into balls right away, but it was a mess. 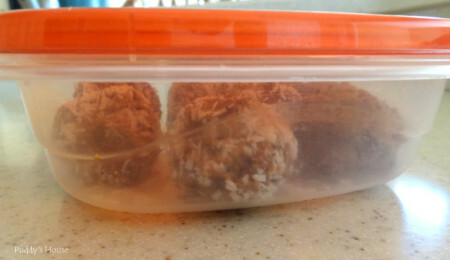 The easiest way is to stick the whole bowl in the refrigerator for a while before making the balls. I never have timed it…I just stick it in, go do something else and then when I think of it again, I pull it out and roll into balls. This recipe makes 8-10 balls depending on size. The coconut is optional. But, if you want to add it, just put some coconut in a bowl and drop a ball in it and roll around to cover. The Protein Power Balls make a great post-workout snack….much better than my old method of just dipping a spoon in the peanut butter jar! 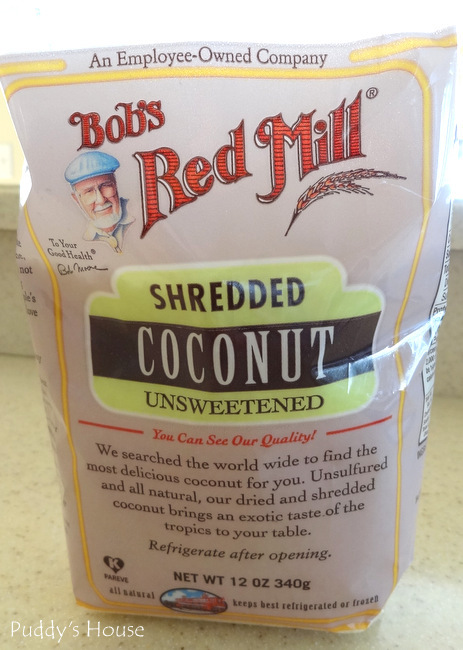 I like them with the coconut and without the coconut. I’ve even shared a few and got good reviews. 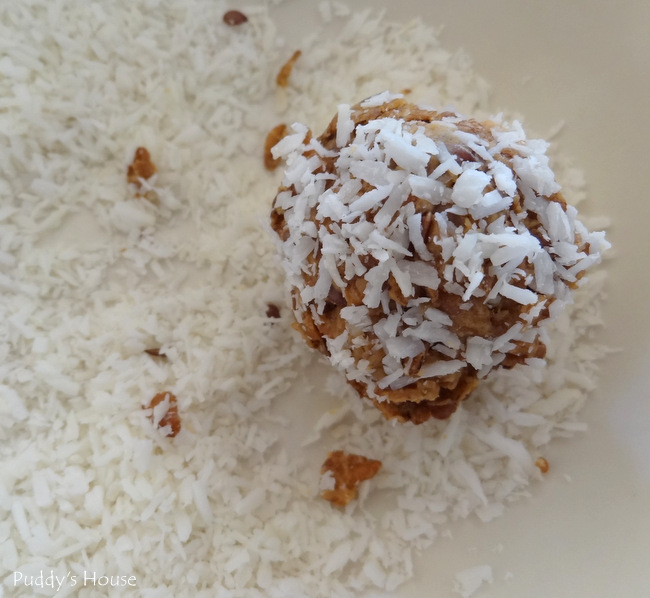 I felt good that I was able to use the cereal I didn’t like and turn it into a healthy snack. I keep them refrigerated in a plastic container so that they are easy to grab when I want them. Usually 1 is enough if I just need a little something to hold me over until my next meal. But, after a workout, I eat 2 right away. Please make sure you drink plenty of water, because they do have a nice amount of fiber in them. I’m hooked on the Protein Power Balls now….you can find a container in the fridge any time. What do you keep on hand for a healthy snack? 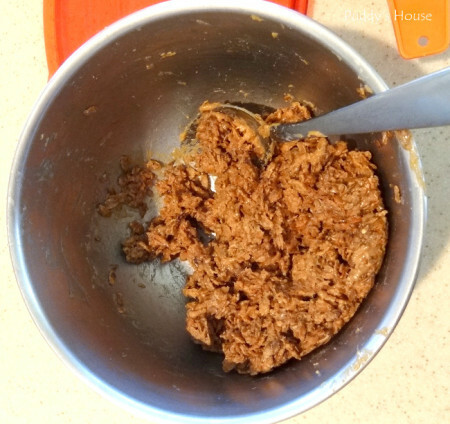 Have you ever taken something you didn’t like and created a new recipe using it to make something you liked? They sound really good. I bet you could use oatmeal as well. Thanks for the recipe. I’m always trying to reduce my sugar intake. Thanks Val! Yes I’m sure you could use oatmeal instead. I’m hooked…I mixed up another batch today. Thank you for sharing this recipe!! 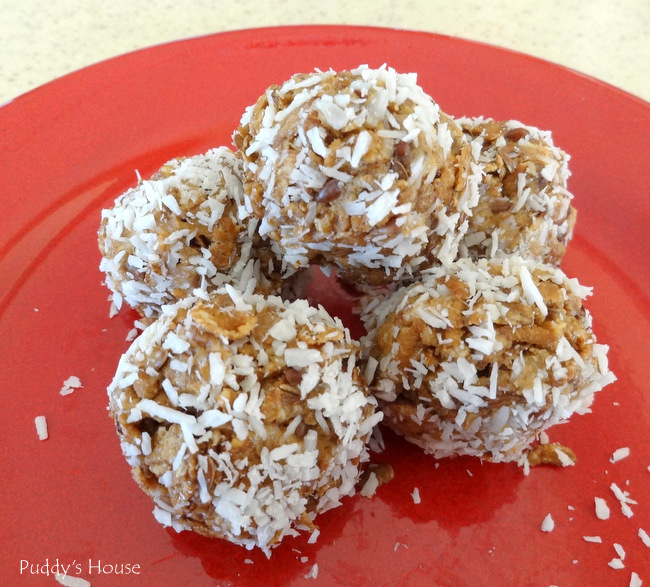 It’s amazingly easy and yummy!!!!! 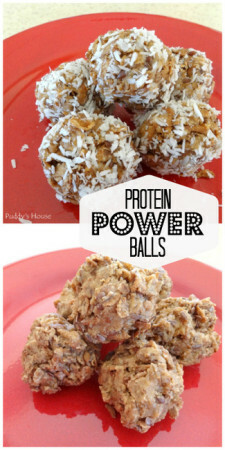 My family love your protein balls. I’m so glad you enjoy them! !